Storm Large's Holiday Ordeal, Bag&Baggage's 1940s "radio massacre," Blitzen Trapper and Ian Karmel, plus Dirty Revival at the Doug Fir while drones take over the Clinton. Dirty Revival singer Sarah Clarke schools us in soul-hop this Friday. Image courtesy Dirty Revival Band. RAC is back. Image courtesy Jon Duenas. Portugal-to-Portland indie-dance darling RAC brings his cerebral house style to a set of original singles. More on the man behind the mixes here. 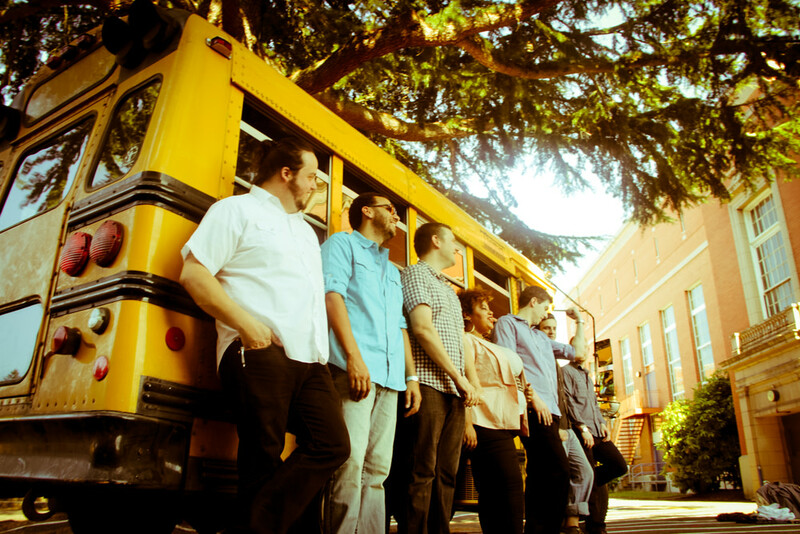 Hot off their freshman album and a sold-out CD release party at Mississippi Studios, the Portland-based soul and funk group has crawled their way from obscurity to notoriety with glowing local reviews from the likes of Portland Mercury and We Out Here Magazine. Storm Large's Holiday Ordeal: "gags, gifts, and some very special guests." Front man Eric Earley described 2013’s VII as “hillbilly gangster.” New album All Across This Land plays more like classic Bob Dylan, riding a slow train home. 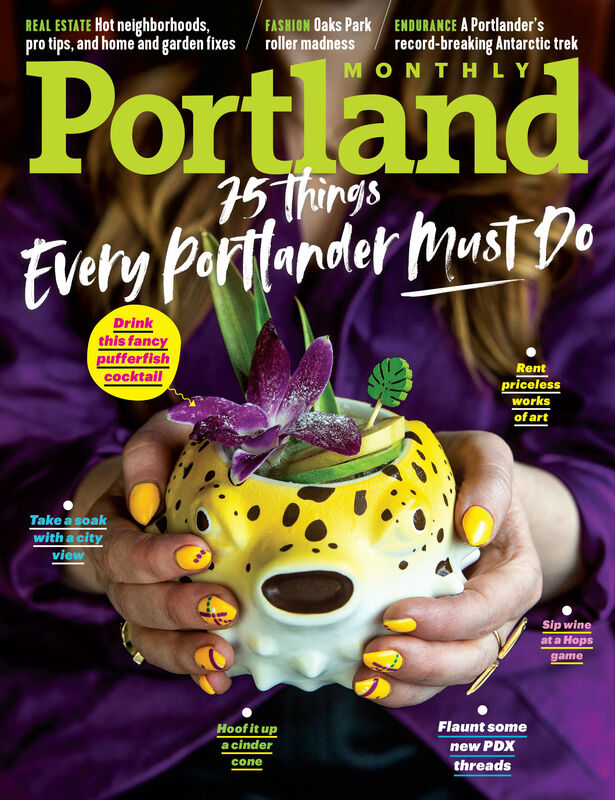 Lauded as the funniest person in Portland—he literally won the title in 2011—Karmel is has appeared on Portlandia and is currently a writer (LA-based, these days) for Chelsea Lately, the Chelsea Handler-helmed comedy talk show on the E! Network. 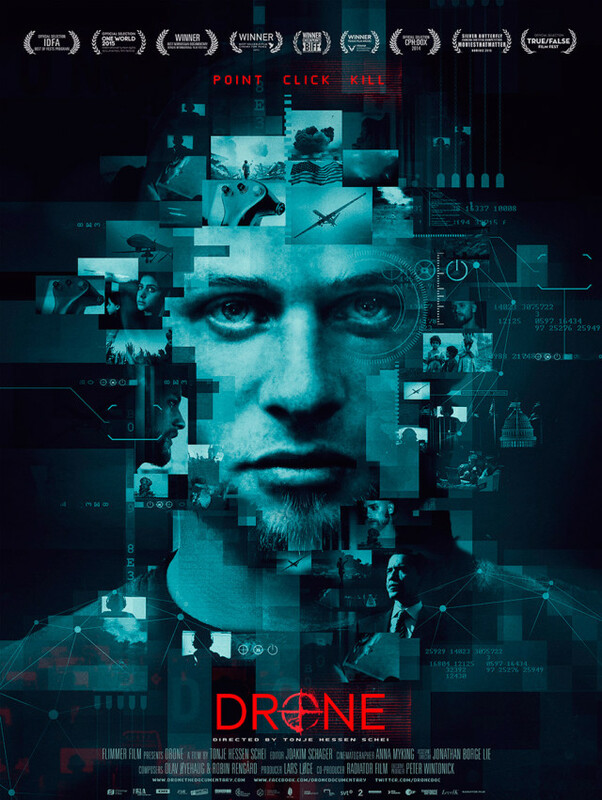 Norwegian filmmaker Tonje Schei launched this ambitious project while living here in Portland several years back; now, the award-winning documentary—a study of the rise of "militainment" programs in step with the War on Terror—makes its Portland premiere following US screenings last week in New York and LA. 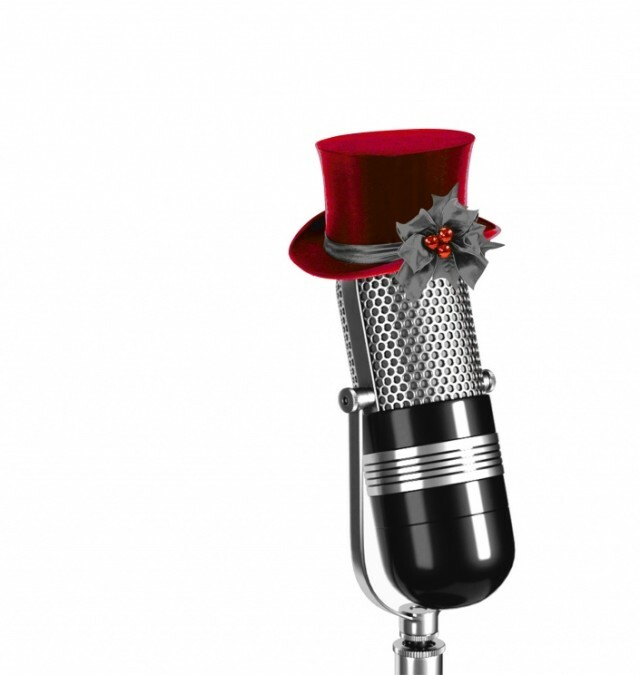 Opening this weekend: a "1940s holiday radio massacre—Bag&Baggage style!" Bag&Baggage’s third annual holiday farce flashes back to the 1940s studio of KBNB Radio Classics, where the actors are derailed on their last night of taping. As the punnish name would imply, Mormons AND a beehive-coiffed Ethel Merman form the plot of Triangle Production’s musical comedy from Leo Schwartz. Fats Waller could tickle a piano like nobody’s business. This PCS-produced musical revue culls two dozen early jazz gems from the Harlem Renaissance hero’s discography—from “Cash for Your Trash” to the titular song.